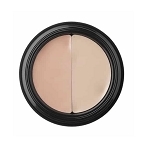 Use the gloPerfecting powder for an oil-absorbing translucent matte finish, or the gloMatte finishing powder for subtle matte color. 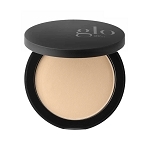 For maximum oil absorption, blot away shine by applying to oily areas of the face. 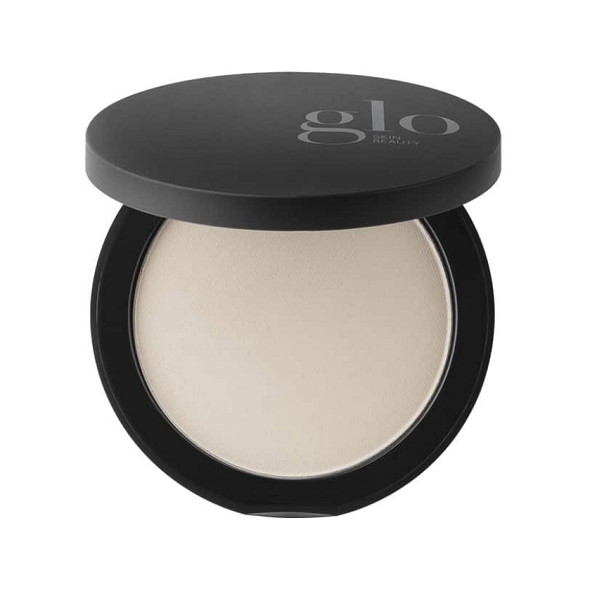 This powder will help to matte and even-out the complexion and is the perfect touch-up powder to keep you looking fresh all day. 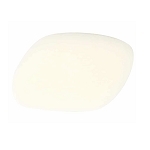 Mica, Aluminum Starch Octenylsuccinate, Nylon-12, Zinc Stearate, Lauroyl Lysine, Magnesium Myristate, Kaolin, Ethylhexyl Palmitate, Vitamin E, Vitamin A, Vitamin C, Vitamin K, Green Tea Extract, Methylparaben, Propylparaben. May Contain [+/-]: Iron Oxides (CI 77499).